Not many writers stand six-foot-eight-inches tall without their boots. Neither have many written twenty-three books in eight years, with several selling over a million copies and hitting the USA Today Best-Seller List. 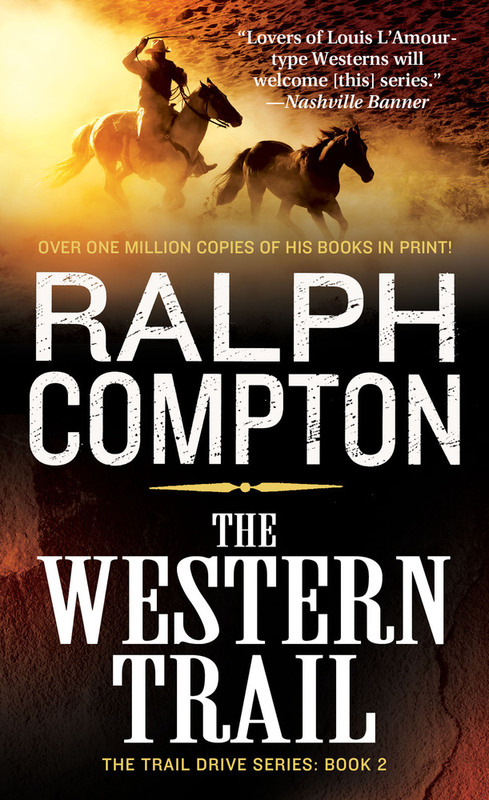 The only wordslinger to hit the mark in both classifications is Western reader’s favorite, Ralph Compton. Wearing his boots and his cowboy hat, the late Compton’s wiry frame rose head and shoulders above the crowd whenever he went. His most amazing accomplishment, however, was not growing tall, but his prolific telling of Western tall tales. At fifty-six-years-old, having little prior writing experience, he sat down and began the opening chapter of his first his first Western—The Goodnight Trail. In the next eight years, he wrote twenty-two more Westerns before cancer took him home at age sixty-four. 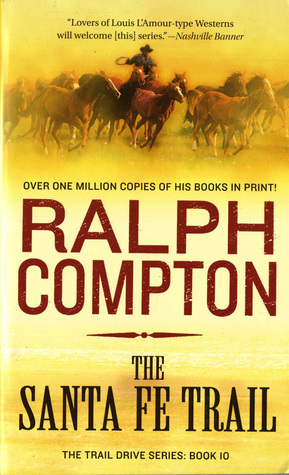 His canon of work became so popular, his publisher (Signet) used his legacy to build the Ralph Compton Brand. 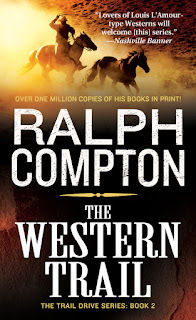 There have since been eight-two Westerns—authored by some of the best writers in the genre—published under the Ralph Compton banner. In 1960, Bill moved on to play with Country Boy Eddie (Gordon Edwards Burns), a singer, fiddler and guitarist who hosted the long-running Country Boy Eddie Show on Alabama’s WBRC-TV station. Ralph traveled to Nashville where he struggled as a songwriter. 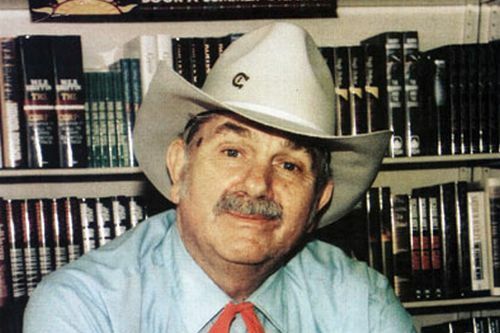 He co-founded The Rhinestone Rooster, a tabloid magazine, but quickly went broke. He borrowed money to keep the magazine afloat, but quickly went broke again. Not willing to give up, he turned The Rhinestone Rooster into a record label, but still did not find enough success to make the venture worthwhile. Writing feverishly in every spare moment around his forty-hour a week nighttime work schedule, he completed a shoot-‘em-up 185 page manuscript. 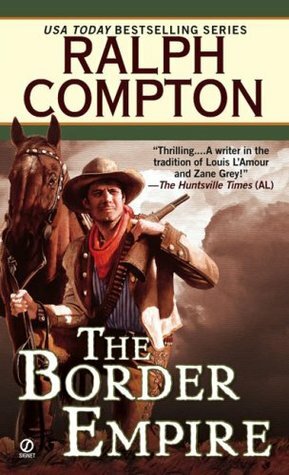 However, when he showed it to Robertson, the agent told him it was good, but had nothing to distinguish it from hundreds of other Westerns. 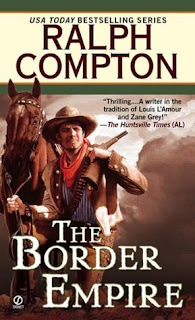 The agent then offered more sage advice, “Write the kind of Western you like. 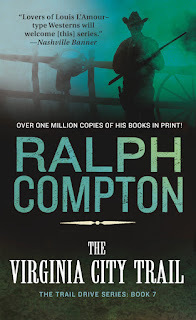 And plan on writing at least three books, a minimum of three-hundred and fifty pages each.” This seemed overwhelming to Compton, who felt he’d already done the best he could. But Robertson continued to encourage him. The agent wanted a potential series, something with a hook that had not been done before. Over the next several weeks Compton and Robertson kicked around ideas. 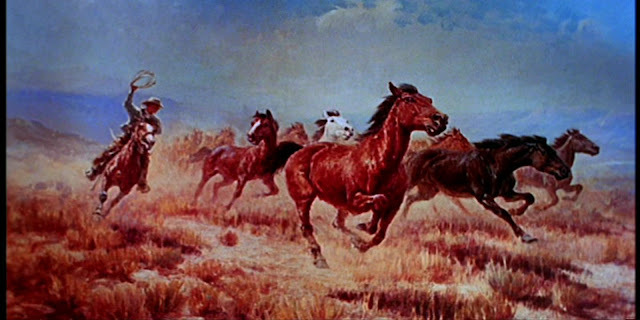 They wanted a concept to embody all the exciting aspects of the Western, yet be unique in its presentation. From their collaboration, the concept of the Trail Drive series was created. In January of 1990, after much sweat and research, Compton presented Robertson with a detailed synopsis of the first three books in the series—The Goodnight Trail, The Western Trail, and The Chisholm Trail. Robertson enthusiastically approved. 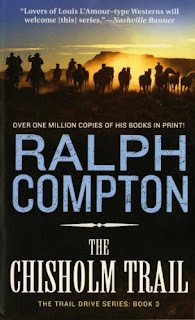 Eight months later, Compton finished writing The Goodnight Trail, a rip-roaring western about the cattle drive which established a new route from Texas to Colorado. 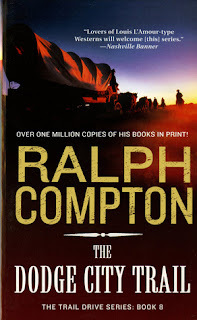 Compton skillfully mixed fact with fiction as told the tale former Texas Rangers Benton McCaleb, Will Elliot, and Brazos Gifford to ride the trail alongside the real life Charles Goodnight. 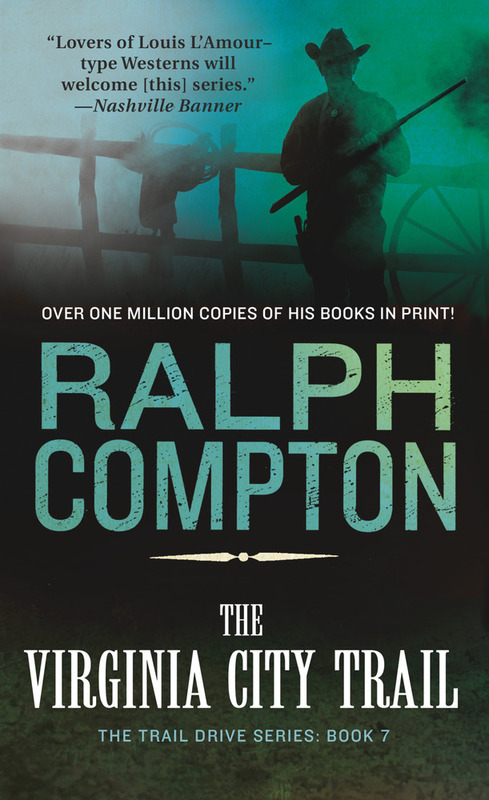 Compton’s characters were fresh and alive, jumping off the page with the historical background accuracy that would become his trademark. 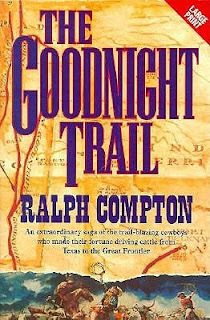 The rights to The Goodnight Trail sold quickly, establishing a profitable long-term relationship with publishers St. Martin’s Press and Signet. It sold more than 1 million copies and was chosen by the Western Writers of America as a finalist for their Medicine Pipe Bearer Award—given to the best debut Western of the year. Of his writing, Compton also explained, “I depend solely on three elements: (1) a powerful sense of time and place, (2) a strong, fast-paced story, with interesting sub-plots, and (3) powerful, memorable characters.” His inspiration for the strong characters and style of storytelling he brought to his own work was the television series Gunsmoke. 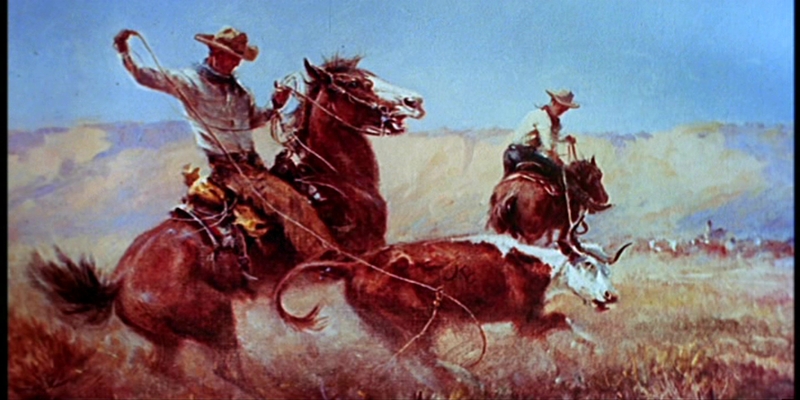 Ten more Westerns in the Trail Series followed. 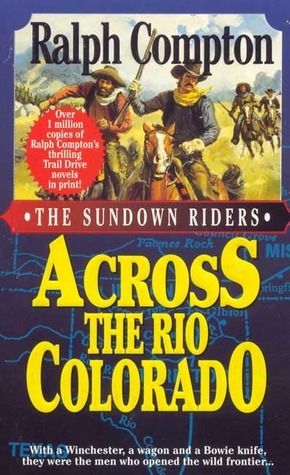 Books in the Sundown Rider series and the Border Empire series, along with a dozen other Westerns added to his prolific, fast paced output. 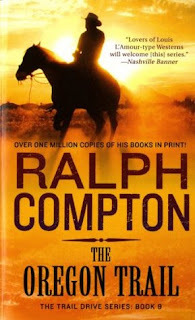 Like a man knowing he is running out of time, Compton authored more than two dozen novels during the last decade of his life. 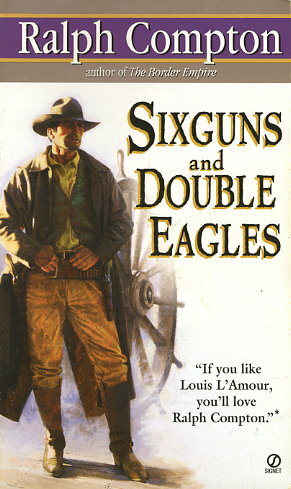 Six Guns and Double Eagles, The California Trail, and The Shawnee Trail were all bestsellers in 1997. 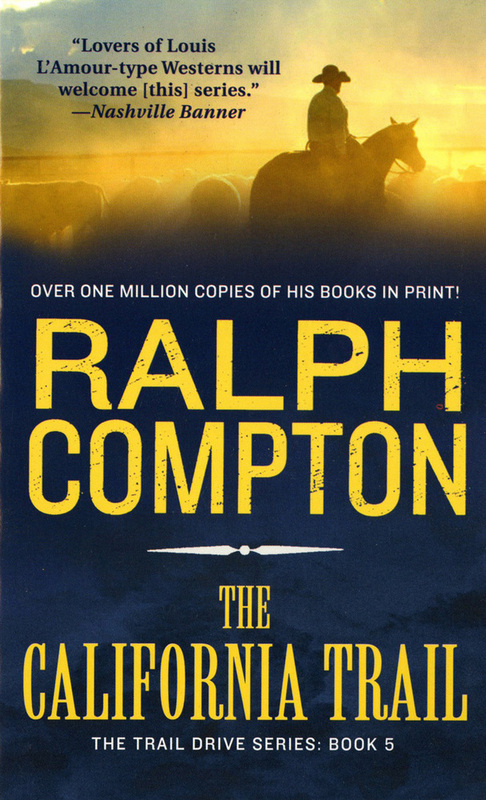 ***In researching Compton I repeatedly found a reference to a 1973 novel, Festival of Spies, listed as part of his writing resume. 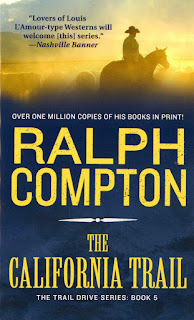 Copies of Festival of Spies are so exceedingly scarce, I’ve yet to turn up a single copy to verify if it was indeed written by Compton, or is the work of another author of the same name—the resolution toward which I am leaning. Often times the Internet becomes so incestuous as one source cannibalizes another, perpetuating myths and mistakes. If anyone has a copy of Festival of Spies, or knows the story behind the title, please let me know.